One of the main reasons the EVE community is able to achieve such amazing things is because we stand oh each other’s shoulders. Behind every great FC there are great specialists, providing intel, warp-ins, links, capital support and so on. Behind every great fight there are industrialists and capitalists who provided the hardware and money, leaders and creators of propaganda who gave people purpose, spies who learned the secrets of the enemy. It is said trust is rare in EVE, but the harsh environment means that we depend on each other for virtually everything. This organically stretches outside the client. When someone is in need or suffers loss, we are there to help. 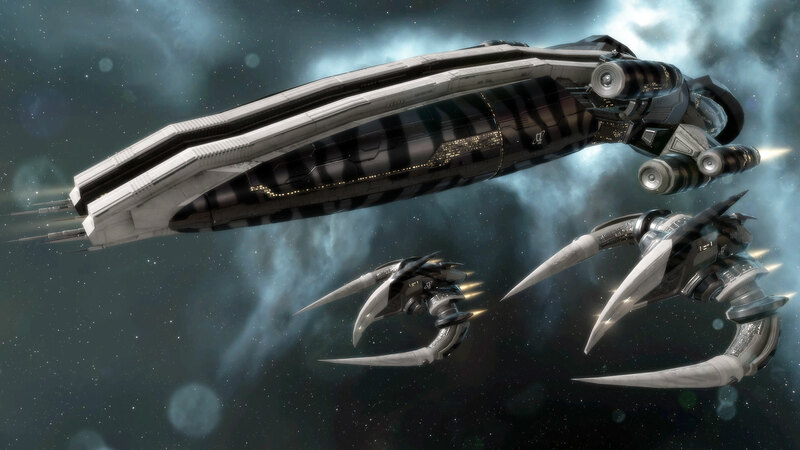 An inspired writer decides to create a book about nullsec empires and their wars, we see merit in what they are trying to achieve and support it. A new player comes wide-eyed into EVE and we drop what we’re doing in order to help them out and welcome them to our world. It’s the same for those of us who create EVE art. 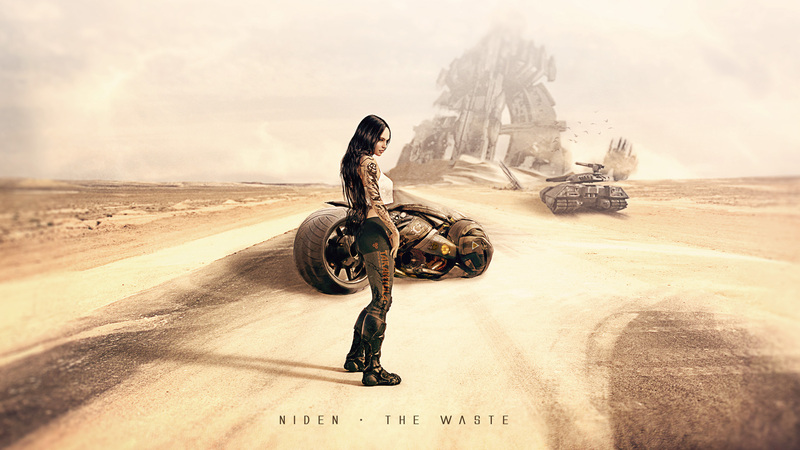 The artists of New Eden try to capture its magic in images and videos of all sorts. Paintings, renderings, short films, illustrations and so on, paying homage to what inspires it’s creators and attempts at sharing that inspiration with others. I am one of those people. I express my love of EVE in two ways primarily, the first being to help run this site, the second to create artwork such as you see below. But I am standing on the shoulders of others, just like we do in the game itself, and I wanted to help shine a light on one such person in particular today. This was the first piece of mine that really got any widespread recognition in the community. But I am not the only one behind the result. 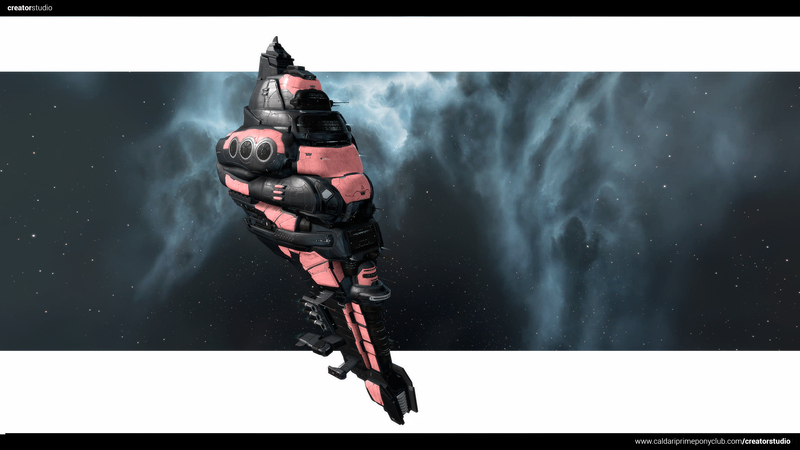 I have been inspired by other EVE artists, such as Gabriel Cassata and Rixx Javix, I got help with in-game textures from Aurora Morgan, I had people to bounce ideas off of in the #Creatives channel on Tweetfleet Slack. But the main guy I wanted to talk to you about today is someone most of you have never heard of, a former CSM (4 & 5) member going by the name of T’Amber, AKA CaldariPrimePonyClub (CPPC). 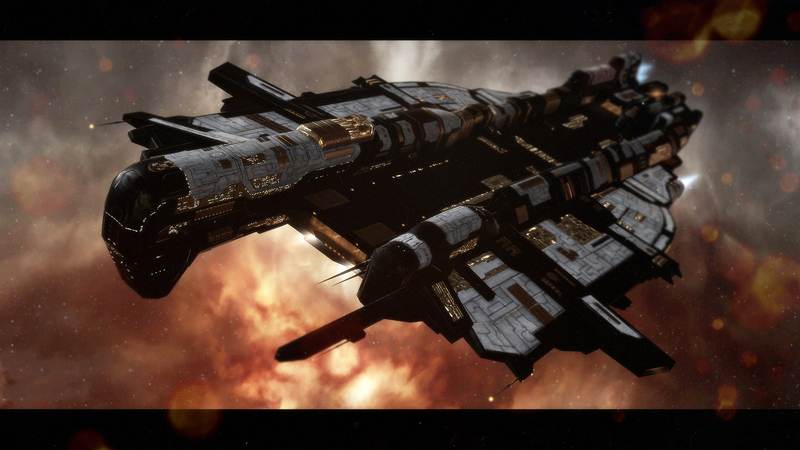 His EVE online ship rendering tool Jeremy – now reborn as Creative Studio – and personal help have been a huge part in mine and many other EVE artists work for years. That Dramiel you see in the image above comes from Jeremy. The working base of Rixx’ famous ship posters originated from Jeremy. So many of the images you have seen floating about have Jeremy and T’Amber to thank for their existence. The base for the Nyx you see in my piece below comes from Jeremy. Jeremy is a massive project and T’amber has probably spent more hours on it than he would care to recall. 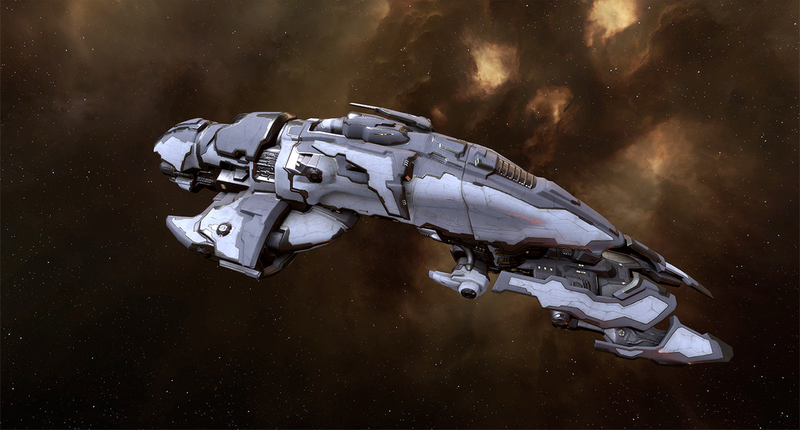 Understanding EVE graphics, working with the game’s library and CCP in order to develop the application has been a massive undertaking. T’amber would even regularly drop what he was doing and help me out with special adaptations of Jeremy in order to suit my needs, and he’s done that for other artists as well. What did he ask in return? Nothing. Devoting so much time to a project like this takes its toll and I’m sure T’amber must have been fighting burnout over the years more than once. However, now, with the help of EVE_NT, T’amber is setting out to pick up active development of Creator Studio and asking for our support. New features will allow pretty much anyone to create a fully customizable EVE scene complete with lighting, textures and effects. The tool is getting a massive UI overhaul, putting powerful creative features at users’ disposal, allowing access to even more of CCP’s content delivery networks. This is the kind of thing that makes the EVE community such a creative one and I think it’s worth supporting. Check out Creator Studio and consider giving a little something back to T’amber for all his hard work. I know I will.